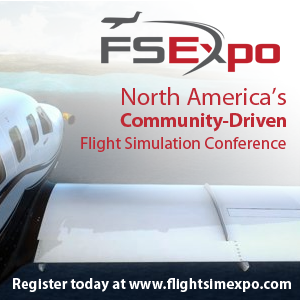 You are at:Home»German Flight Simulation Conference»Aerosoft Interview | Airbus Licensing, CRJ, A330 and More! 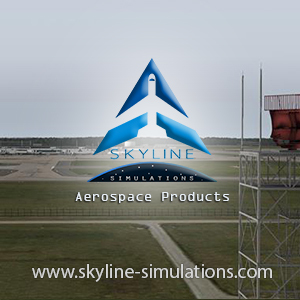 On Saturday we attended the 15th German Flight Simulator Conference in Paderborn, Germany. At the event, I got the chance to do an interview with the CEO of Aerosoft Winfried Diekmann, In which I put your questions along with some of mine to him to answer. For those that were unaware, the German Flight Simulator is hosted by Aerosoft every year at different locations across Germany, this year it was hosted in Paderborn just across the city from Aerosoft’s HQ! I started the interview asking the most obvious question relating to the CRJ, When will it be released. 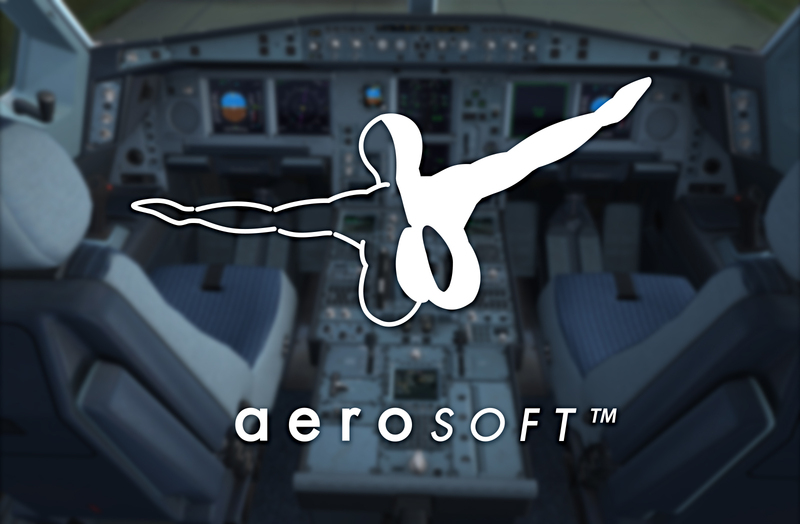 I ended the interview talking about Aerosoft and Airbus’s relationship following the announcement by Airbus that they would be licensing simulation content. I mostly do audio interviews because they’re easier to do in a practical sense, another reason is that I feel people are more natural when they aren’t being watched by a camera. I know it’s not everyone’s cup of tea but hopefully, you can still enjoy it. Previous ArticleOrbx LSGK Saanen Airport Released! Next Article Dovetail Games Interview | Flight Sim World, Flight School & More!